NAMM 2018: Spector Basses Release Limited Edition Euro! Winter NAMM 2018 Coverage: Spector is offering a new limited edition Euro bass! Available soon at The Music Zoo! 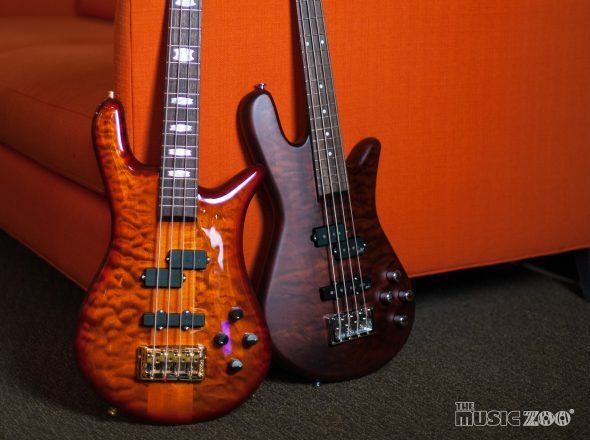 The Music Zoo is an Authorized Spector Dealer!